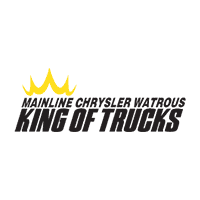 Call 1-306-WATROUS, King of Trucks! 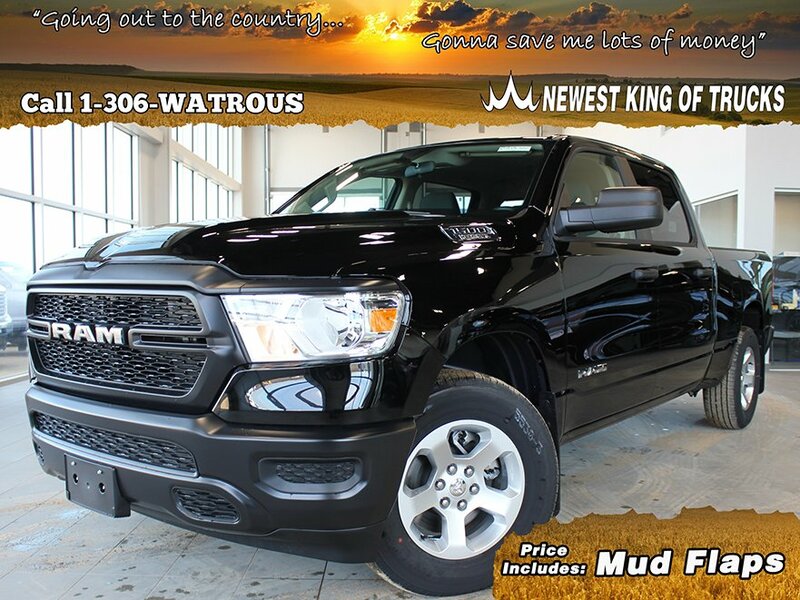 No payments for 6 months O.A.C.This Ram 1500 boasts a Regular Unleaded V-8 5.7 L/345 engine powering this Automatic transmission. 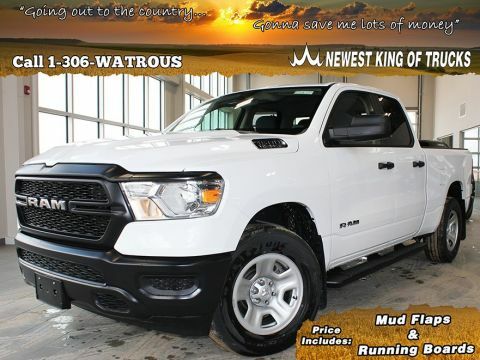 WHEELS: 18 X 8 ALUMINUM, TRANSMISSION: 8-SPEED AUTOMATIC, TIRES: 275/65R18 BSW ALL-SEASON (STD). 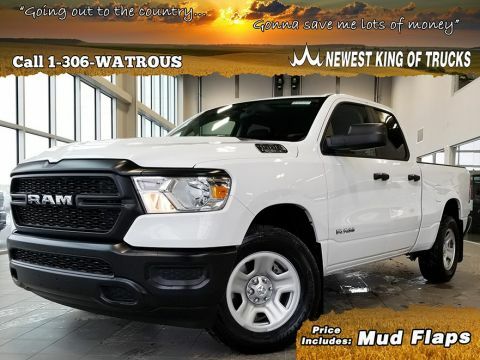 *This Ram 1500 Comes Equipped with These Options *QUICK ORDER PACKAGE 25A TRADESMAN -inc: Engine: 5.7L HEMI VVT V8 w/FuelSaver MDS, Transmission: 8-Speed Automatic , LEVEL 1 EQUIPMENT GROUP, LED BED LIGHTING, GVWR: 3,220 KGS (7,100 LBS), ENGINE: 5.7L HEMI VVT V8 W/FUELSAVER MDS -inc: HEMI Badge, GVWR: 3,220 kgs (7,100 lbs), 180-Amp Alternator, Heavy-Duty Engine Cooling, Active Noise Control System, DIAMOND BLACK CRYSTAL PEARL, BLACK/BLACK, CLOTH FRONT 40/20/40 BENCH SEAT -inc: 3 Rear Seat Head Restraints, ANTI-SPIN DIFFERENTIAL REAR AXLE, 3.21 REAR AXLE RATIO (STD), Wheels w/Hub Covers. 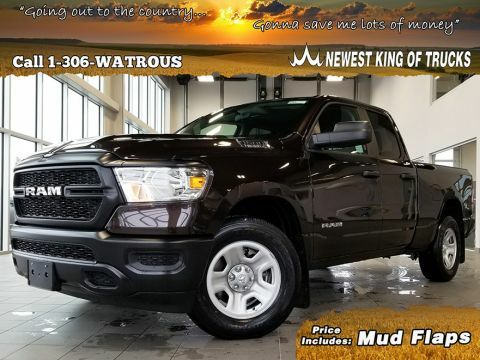 * Visit Us Today *A short visit to Mainline Chrysler Watrous located at 9 Campbell Road, Watrous, SK S0K 4T0 can get you a reliable 1500 today!